While on their incredibly successful headliner tour through the UK with The Gentle Storm, Charlotte Wessels, vocalist of Dutch symphonic metal band, Delain, sat down with us before their first ever show in Bristol. I was invited onto their tour bus where the interview took place; as the band were getting ready for the show, there were a couple of interruptions with other band members coming on tour and loud noises from people lifting heavy equipment. 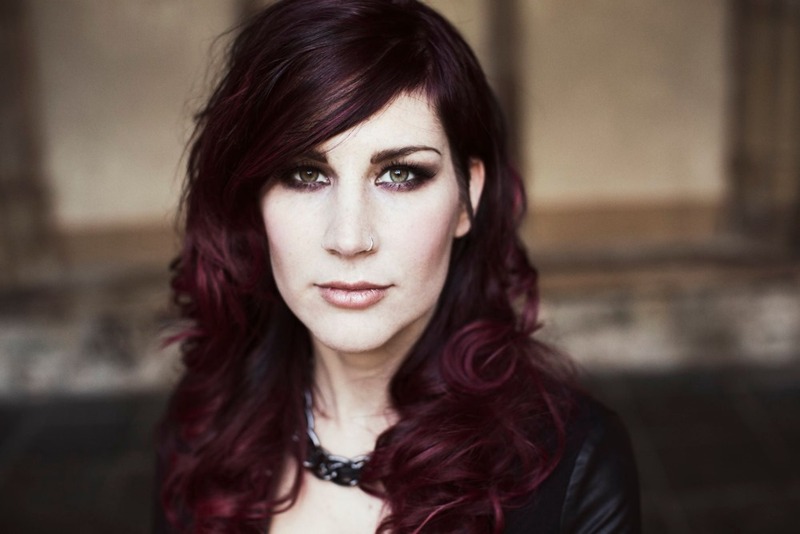 We discussed Delain’s set at Bloodstock this year and her related work with the Sophie Lancaster foundation, her thoughts on the female fronted metal genre and also gave updates on new Delain material. Not only has Delain helped with bullying and hate crimes through the Sophie Lancaster foundation, but Charlotte has become such an influential female figure and has helped the metal world come to accept the increased prominence of women in the scene. I asked her about what her thoughts were on the so-called ‘female-fronted metal’ genre that still persists to this day. “It’s still strange for woman to be in metal bands,” she claims, further commenting that, “the term itself is quite off. It’s perfectly natural to categorise things, that’s just what humans do, but it doesn’t say much other than the fact that there’s a woman in the band.” However, when asked whether or not she thought that the term celebrated woman in metal, she mentioned that some places like Metal Female Voices Fest were helping celebrating females in metal. The interview rounded off with Charlotte giving a little insight into a brand new track they were going to play for the fans that night. She couldn’t give a name, but she revealed that “the song is based on The Sandman comics by Neil Gaiman.” She also mentioned they are currently in the process of finding the rights to use the song lyrics, as DC own the rights to the comics rather than Gaiman himself. 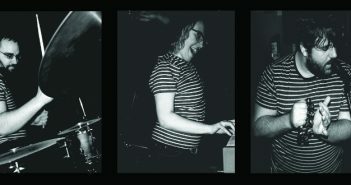 We part ways so the band can prepare for their set, and the band then deliver a stellar performance, which you can read about here. Delain are currently gearing up to release a new EP, Lunar Prelude, and you can stream the new song “Suckerpunch” here. You can check out the Sophie Lancaster Foundation here. Thanks to Charlotte for her time, and Andy for the interview opportunity.